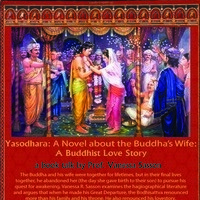 A book talk by Prof. Vanessa Sasson. quest for awakening. Vanessa R. Sasson examines the hagiographical literature and argues that when he made his Great Departure, the Bodhisattva renounced more than his family and his throne. He also renounced his lovestory.